Hi, all! It's been another busy, but artsy week. Artsy, you say? 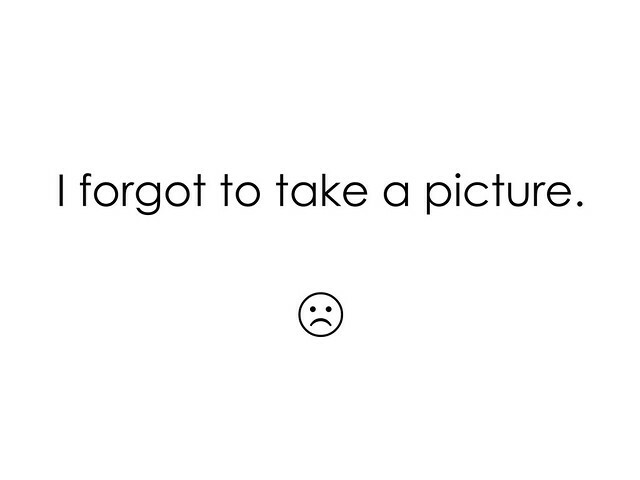 Yes, artsy. And not just my Fan Art Up posts (which was Michael from "Peter Pan" this week). So yeah, busy weekend, but fewer tutoring sessions this week, which means more reading! And movies! I finally watched "Thor: The Dark World" last night and loved it! And I finished ACID! I didn't love it as much as I'd hoped, but it was pretty entertaining. 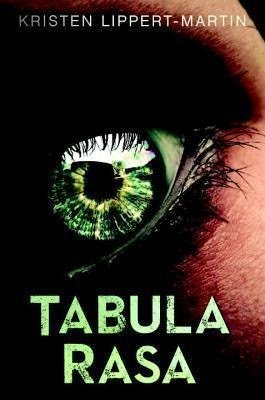 And I'm halfway through Tabula Rasa and really enjoying it. Except for the name switches; I liked the first names better. That's it for today! Check back tomorrow for a mini-review of Jasper Fforde's irreverent, delightful The Last Dragonslayer! I read Acid recently, too, and I also didn't enjoy it as much as I thought I would. I almost gave up near the beginning, but I'm glad I didn't because the ending was pretty strong. I'm not sure if I'll read more from this series, though. 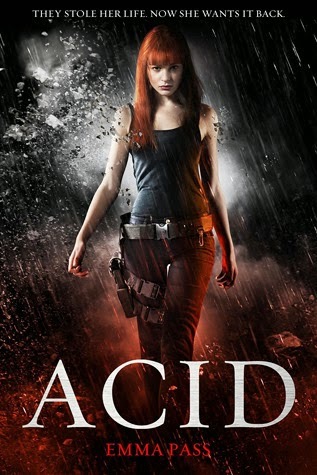 I was a little surprised by ACID after reading so many 4 and 5 star reviews. And I know what you mean; I enjoyed the book well enough, but I'm not sure I want more of the series. I'm pretty satisfied with where it ended and not especially curious about where it might go.